The Ministry of Defence have a need for innovation for a number for reasons; to save money, to develop new and existing capability, to make informed decisions and solve tricky problems. In effect, we are in an innovation war with terrorists and other adversaries, and being innovative is therefore now a core skill for the MoD. Treehouse were appointed as the preferred supplier for Innovation Training to enable teams within various MoD departments to innovate and to facilitate innovation in others. Through the use of the TREEANGLE innovation training programme, Treehouse has, and continues to, train teams from Navy Command HQ (NCHQ), the Defence Science and Technology Laboratory (dstl), the Counter Terrorism Centre (the CT Centre - also based within dstl) and Army HQ. Advanced Innovation and Facilitation - enabling delegates to manage complex problem sets, large and senior stakeholder groups or large innovation programmes. The classroom training is supported by 1:1 coaching to help delegates implement their learning, Observed Facilitation where delegates facilitate live and receive on the spot feedback and Model Facilitation where Treehouse co-facilitate innovation events with delegates. As with so many departments within the MoD, results are classified, however the delegates have been facilitating workshops on all manner of technological areas, have supported each other’s work and skills development, are engaging other departments, companies and countries, are benchmarking and learning from best practice. What we can say is that this training has resulted in saving lives in Afghanistan by countering Improvised Explosive Devices (IEDs) and Insider Threat and improving airport security whilst making lives a little easier for travellers. 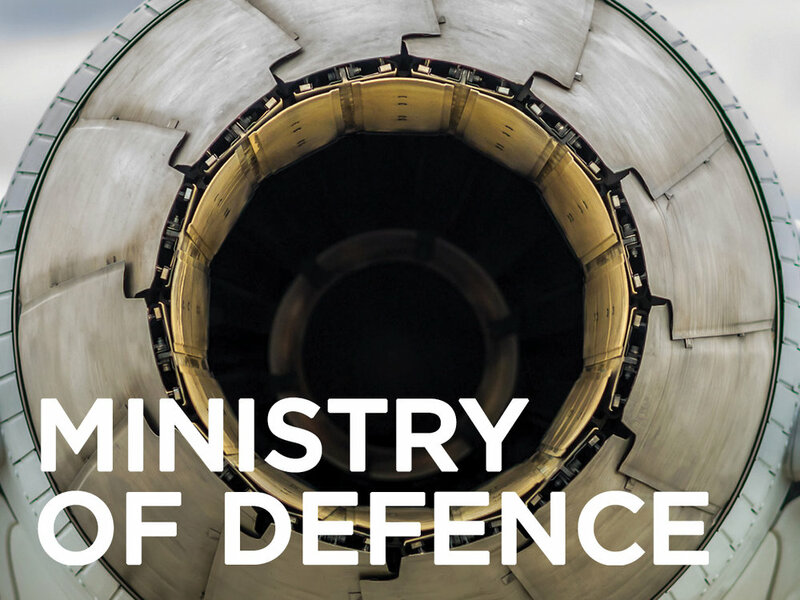 We continue to work with the Ministry of Defence who are our longest standing and largest client, a record of which we are very proud. “Treehouse provides a framework to think differently. Through its structured approach you can comfortably set out to explore challenging conceptual spaces to discover new opportunities. The Treeangle toolkit helps to create a balance between free form thinking and focused, purposeful endeavour. It is inherently versatile and flexible, I have yet to find a challenge (technical or otherwise) where it has not been useful!